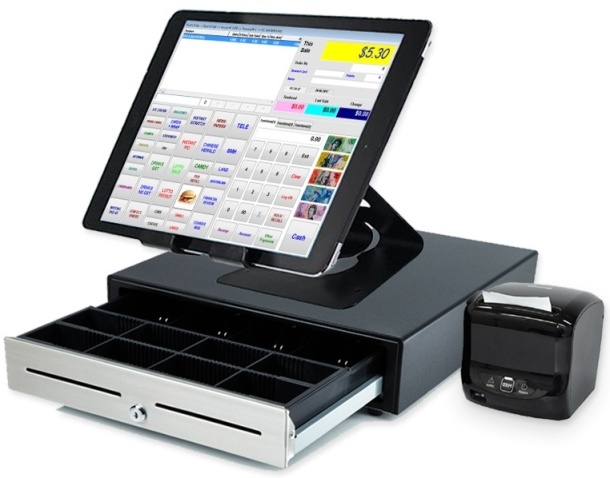 If you need assistance with your POS System or POS Software purchased from AUPOS at 185G Burwood Road, Burwood. NSW 2134 we will certainly do our best to help. The online store of AUPOS is now closed and the main links to their product pages from their main website have also been deactivated. We understand that you have most likely invested considerable money into the POS Hardware on which your AUPOS Software has been installed. If it becomes necessary to update your AUPOS Software then we can utilise all your existing POS hardware most of the time. Great! We just bought a new business with existing terminals and this would help. I will ring you guys every day to ask about AUPOS's software considerably free of charge from you. Thank you very much. Thank you for your comment. It sounds like you are having many problems with the AUPOS Software, especially if you believe you will need to call every day. This must be causing major issues in running your business. I would be more than happy for you to contact me. It might be best to replace the software by the sound of it.